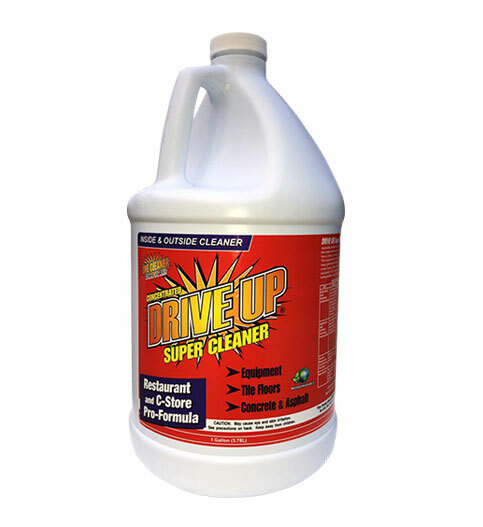 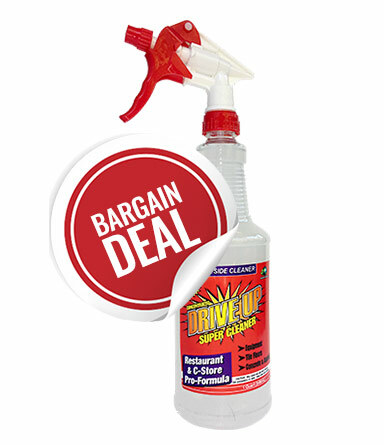 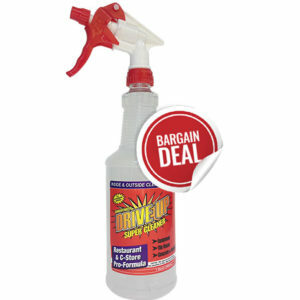 DriveUp® Super Cleaner is an amazing technological breakthrough that removes motor oil and grease from a variety of surfaces without scrubbing. 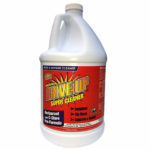 It is safe to use inside and out due to its 100% eco-friendly, ULTRA SAFE formula. 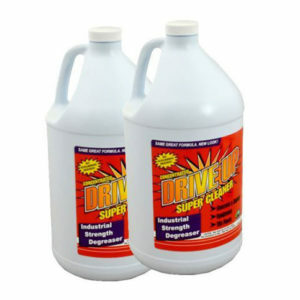 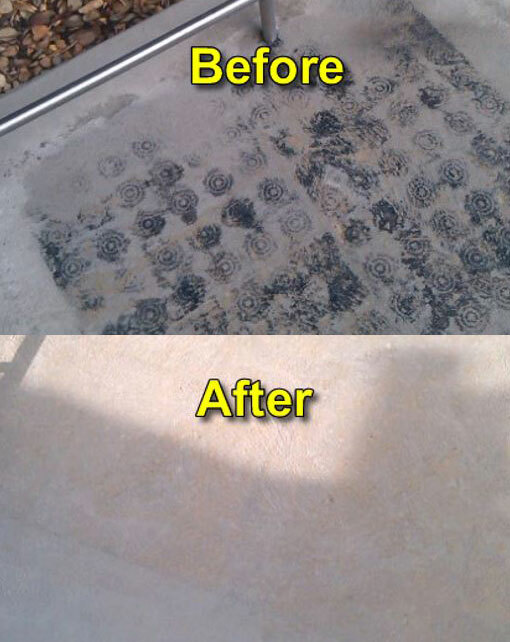 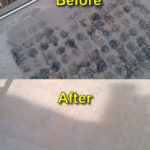 The formula uses a unique blend of surfactants that aggressively remove petroleum, grease, and carbon by encapsulating the contaminant, which allows water to easily remove it from any surface – all while not damaging the environment, your landscaping or polluting water supplies. 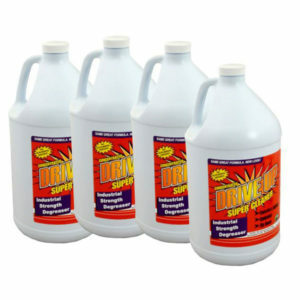 Read directions for use – Directions for use included with product.